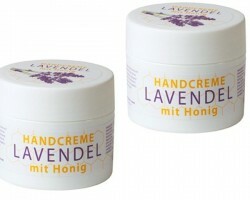 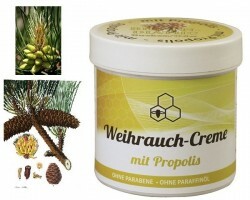 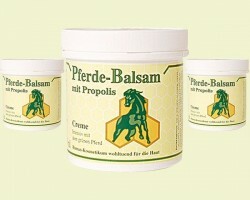 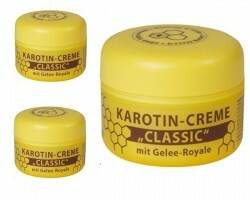 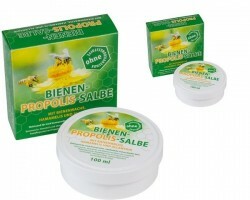 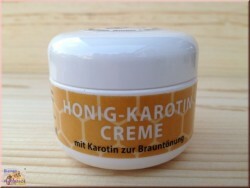 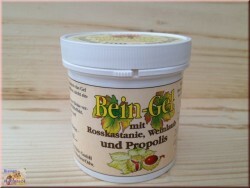 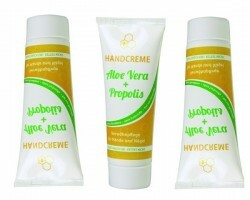 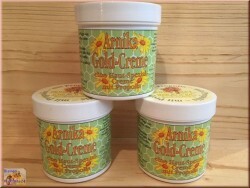 Zinc ointment - with healing clay, beeswax and propolis. 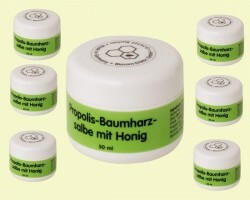 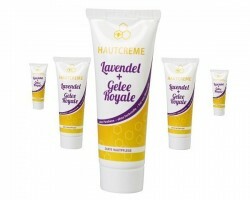 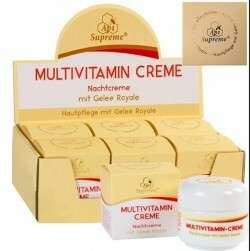 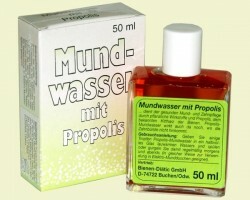 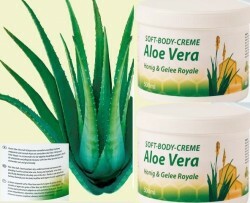 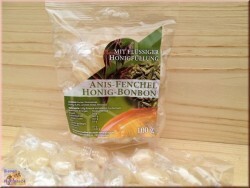 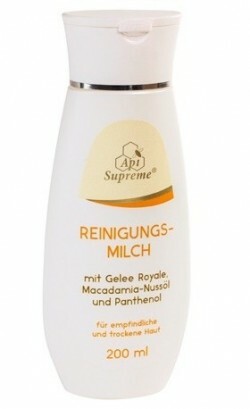 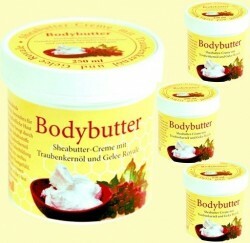 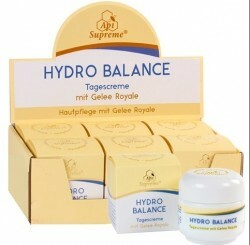 This ointment have an interactive effect and helps to eliminate inflammation in the stage of maturity and herpis pimple. 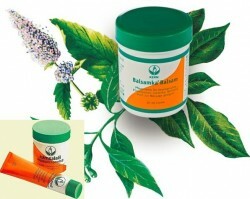 This ointment have an interactive effect and helps to eliminate inflammation in the stage of maturity and gerpisa pimple. 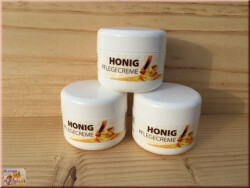 Because of the healing clay this cream has a light brown / beige color, it is well suited for the treatment of acne and gerpisa.